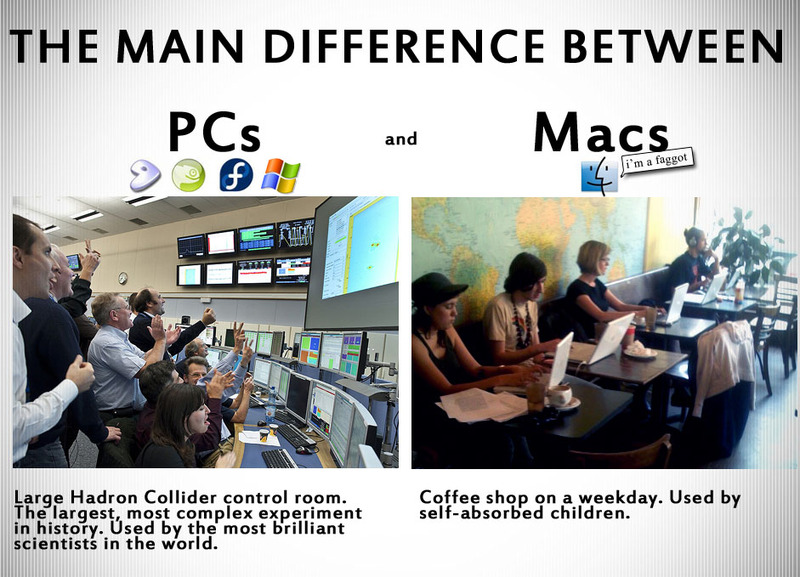 I want a mac ! Ok I really want a mac. Any good places that have deals ? Could get a refurbished one right from Apple. FileRev - Get Paid To Upload - Up To $0.75 PER Download! How would I do that ? and how much ? nevermind im looking at them its only like 200$ less but its pretty much a brand new mac right ? Macs are disgusting and Steve Jobs is money hungry. This laptop is almost exactly the same and it's hundreds of dollars cheaper. Better processor (4 core rather than dual core), same amount of RAM, same size hard drive, better graphics card. As for iChat, just use freakin' AIM or facebook. It's so much cheaper. I strongly dislike Apple and their deceiving ways. They don't make good products, they just advertise well. isn't there an alternative to ichat? facebook! or maybe something on windows that allows you to access ichat? That quad-core is pretty low. You can get a student discount plus a free printer plus I think $100 iTunes app store gc (which works for music). Sell all this plus the student discount and it's more like $900. Getting there. If you want to advertise and discuss other GPTs, take yourself over to IMM. This isn't the place for it. im going to come in here and pretend im your mother. you: but mom all my friends are getting it! me: well if all your friends jumped off a bridge would you do it too? - moral of the story is dont be a follower but a leader..
oh and dont waste the money if you already have a fully functioning computer.. i dont know what ichat is but im sure you can get a substitute for it.. download skype or oovoo and spend 30$ on a cheap webcam.. there you go.. just saved you 1,170 dollars.